On this week's show we're mostly talking about Horizon Zero Dawn and whether or not this is the game that justifies getting a PS4 over an Xbox One. 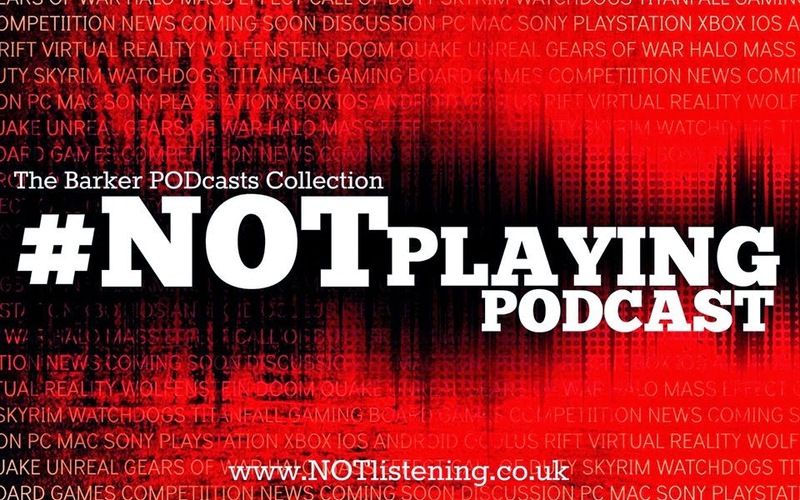 There's also the news of a sequel to Rob's 2014 GOTY, Shadow of Mordor, PSVR sells a shitload and more! 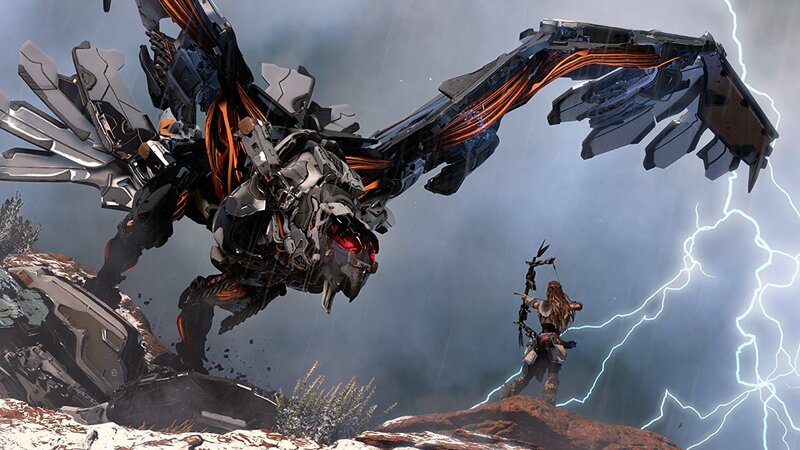 Listen to "#165: Horizon Zero Dawn, Middle Earth: Shadow of War, PSVR & more!" on Spreaker.